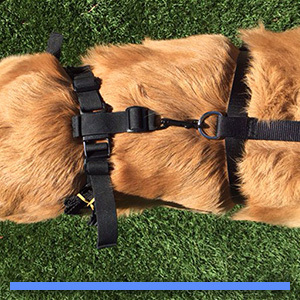 Help provide relief to your dog through our innovative dog knee brace — the MuttKnee! Whether your dog experiences an injury or old age is starting to get the best of them, a knee injury greatly impacts their quality of life. From losing the ability to move around freely going up and down stairs, out to the bathroom, or run around at the dog park, their independence is lost in the ability to do even the basic daily activities. And, at MuttKnee we completely understand. Our story began exactly where you’re probably at — an injured dog that is having a hard time getting around. Our beloved dog Muttley was an eight-year-old pup when she was running and playing about and suddenly slipped on the snow and ice, typical of our Colorado winters. After a trip to the vet, the cost of surgery would be debilitating to our budget but not treating her leg left her unable to keep up with the pack, and if she did, her leg would drag and tremble as she moved about. It was heartbreaking watching her suffer and not being able to just be a dog. So, we got creative — we had to get creative. This is how the MuttKnee came to be. We had to be able to help Muttley but without surgery, we had to figure how. We began experimenting with homemade dog braces similar to how they assist humans. Through trial, error, and creativity, we crafted a solution that allowed her to run with the pack again! It did take some time over the months of her wearing the brace outdoors, but she was able to recover and was able to walk on her injured leg until the age of 16! Is this where you and your dog are at? Does the looming vet bill feel debilitating? Then MuttKnee may offer an alternative to surgery that provides your dog with the support and healing they need. There are a couple of major injuries that MuttKnee can treat.  If you’re not seeing your dog’s condition there is a good chance that MuttKnee would be a great option, just reach out to us and we are happy to answer any questions. An ACL injury may also be referred to as a CCL injury, but they are one and the same. The anatomy involved in this type of injury is the ligament that connects to the bone above the knee (femur) with the front part of the tibia. This ligament is extremely supportive and keeps the tibia in place below the femur, thus stabilizing the knee joint. ACL injuries are common in dogs and namely some specific breeds such as labs, German shepherds, rottweilers, golden retrievers, and Newfoundlands, but fortunately they can be addressed with the MuttKnee to get them back to their old selves free of pain and discomfort and able to run around again. If your dog begins to sit to one side even when getting a treat or your dog becomes lame — either gradually or rapidly — they may have an ACL tear. This condition sometimes goes on for weeks and even months without an issue, it’s when our dogs begin to drag and avoid using the injured leg that we realize there is a problem. 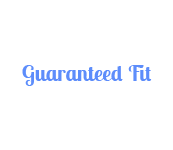 The best test is the Canine ACL Sit Test that your vet will typically perform. An ACL injury is likely easy for you to identify because it impedes so much on your dog’s quality of life, but getting a vet’s final diagnosis is always needed. 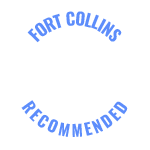 At the vet, they’ll go through a series of physical tests with your dog, and it’s quite possible they’ll take x-rays to examine the extent of the damage and to rule out any other issues that could be a result of the lameness. This injury occurs when your dog’s patella (kneecap) is dislocated from its natural position, within the groove of the femur (thigh bone). To address the issue, the patella needs to get back into the normal position and the muscles in the hind legs need to be able to lengthen and relax, which is why a key feature of a dislocated knee is a dog holding up their hind legs for a time. 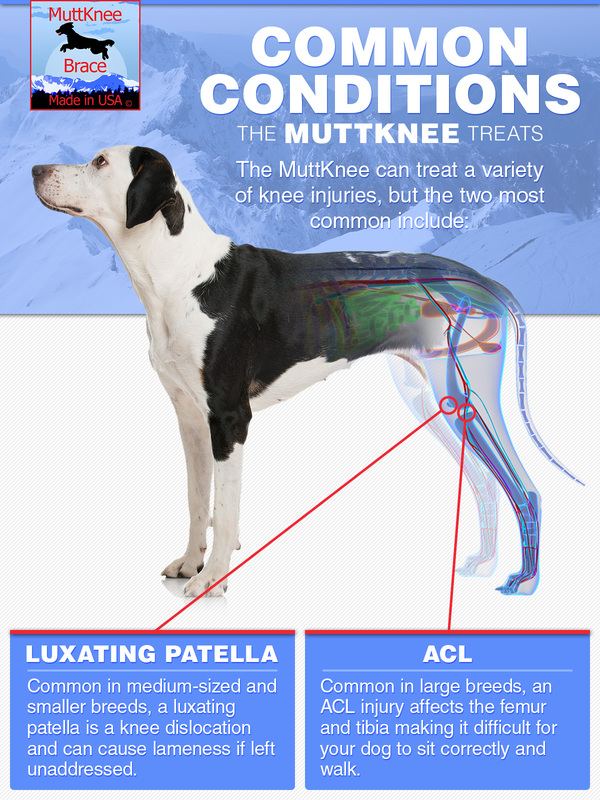 What Are the Signs of a Luxating Patella Injury? Similar to an ACL injury, your dog will most likely experience lameness and the inability to properly move their hind legs. A knee dislocation doesn’t usually involve much pain or discomfort to your dog, they will likely just feel the movement of their knee slipping out of position. A dislocated knee is properly diagnosed through your vet and they’ll do a series of physical examinations and possibly x-rays. 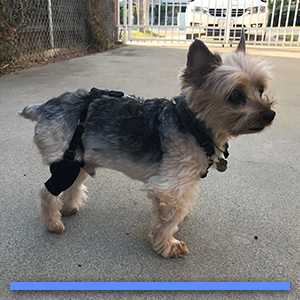 MuttKnee is an adjustable dog knee brace that supports, strengthens, and helps heal canine knee conditions including ACL and luxating patella injuries. The dog knee brace provides the knee stability your dog needs to heal, in addition to offering a reprieve from the pain and discomfort they may be experiencing. The MuttKnee is a genuine solution to assist in your dog’s knee recovery without the need for surgery. The MuttKnee dog knee brace is customizable and made by hand from the supportive and high-quality neoprene material.  Because every dog is different, we customize our dog braces to accommodate dogs from under 25 pounds to dogs that are 230 pounds! 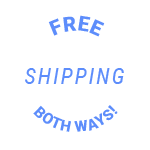 Our braces are also easy to put on and off for quick support that gives your dog back its mobility, thus an improved quality of life! If we’ve learned anything from Muttley, it’s important to investigate all of your options before choosing surgery. The MuttKnee extended our pups life to the extended age of 16 and gave her her life back, roaming and patrolling with the rest of the dog pack. 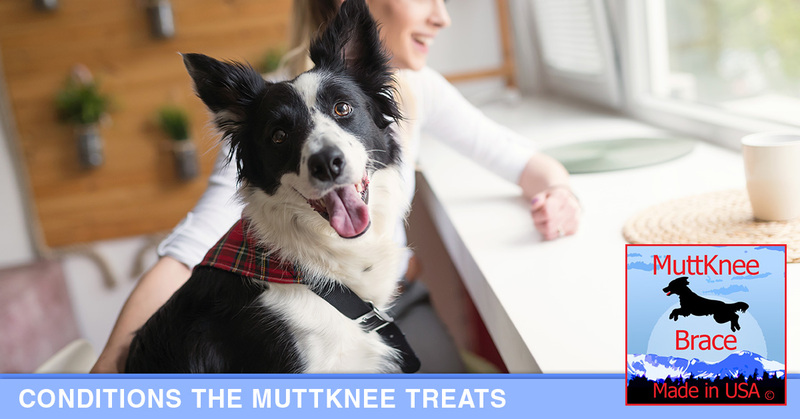 To learn more about the MuttKnee, connect with us today!